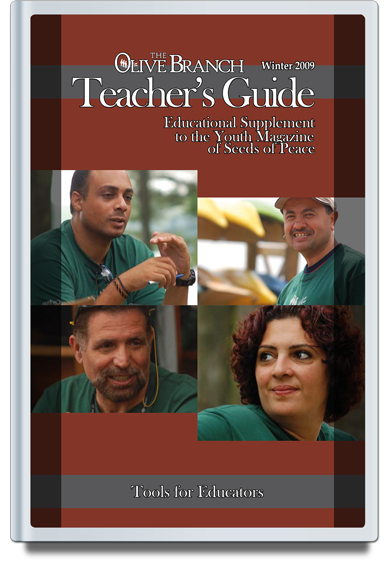 Seeds of Peace Educators work together to develop educational materials and tools, and collect best practices. 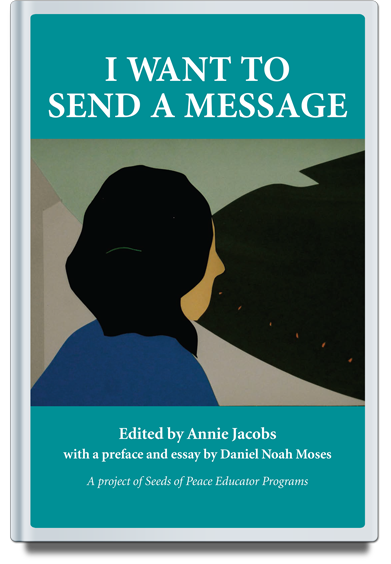 "I Want To Send a Message," published in 2015, grew out of the 2012 Educator Course and embodies our commitment to the power of the arts and education. 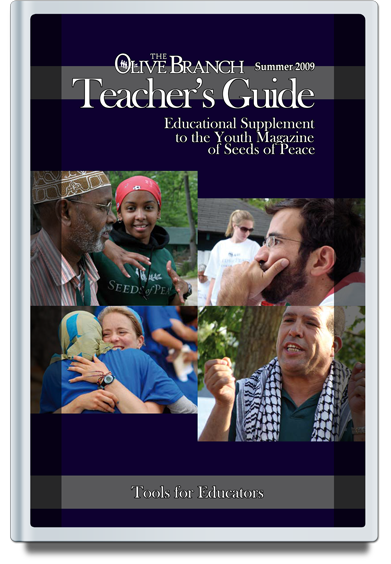 Teacher's Guides are produced by alumni of Seeds of Peace Educator Programs from the Middle East, South Asia, and the United States. 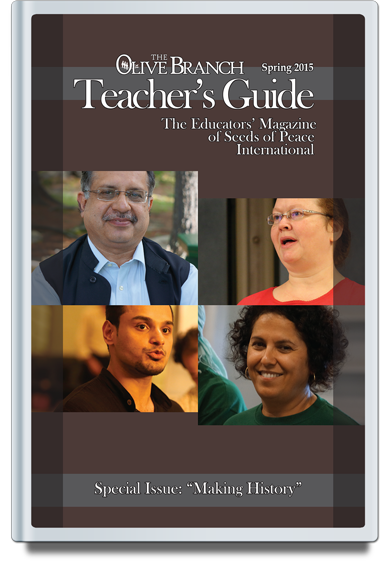 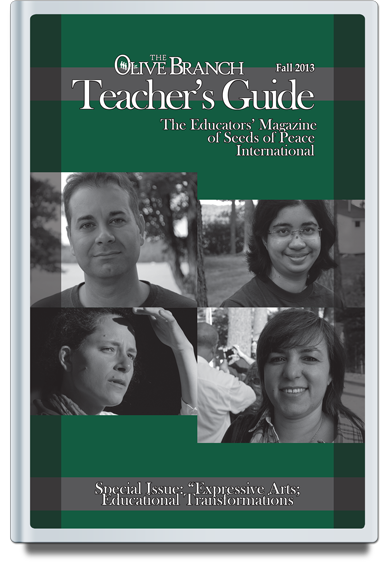 In each Guide, Educators share their experiences, reflections, tools, and resources with colleagues around the world. 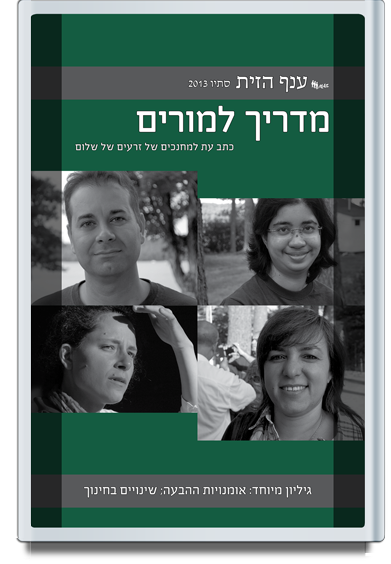 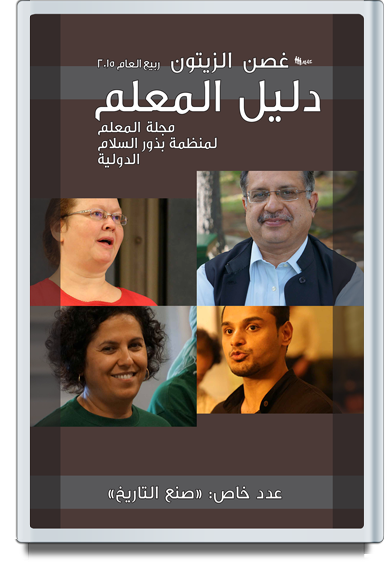 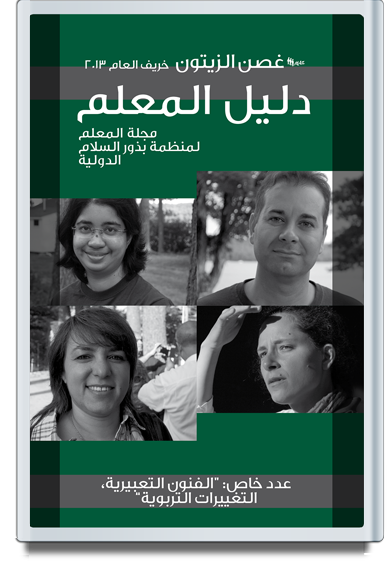 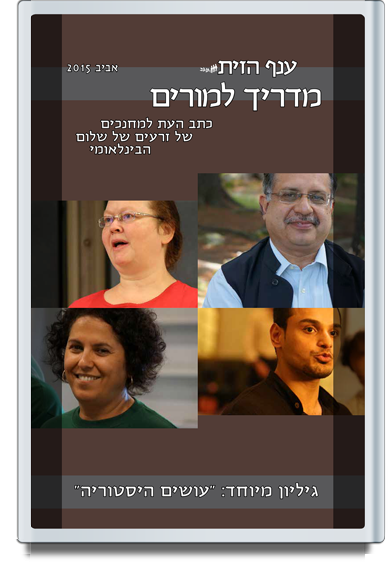 Some Guides are also available in Hebrew and Arabic. 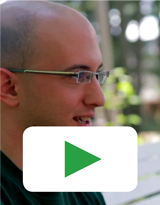 Seeds of Peace Voices | Yasser from Seeds of Peace on Vimeo. 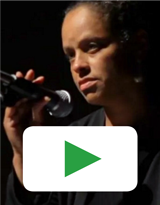 Seeds of Peace Voices | Haya from Seeds of Peace on Vimeo. 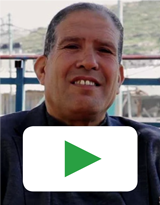 Seeds of Peace Voices | Ismail from Seeds of Peace on Vimeo. 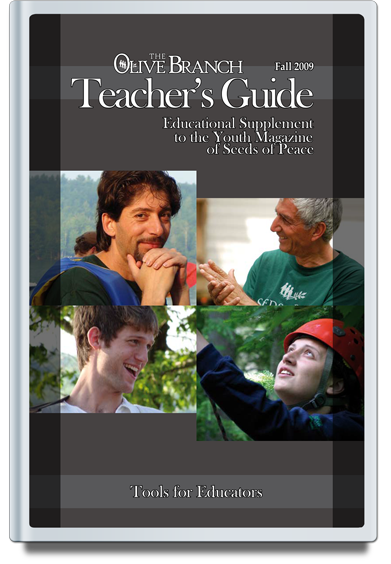 Seeds of Peace Educators Course | Alia Interview from Seeds of Peace on Vimeo. 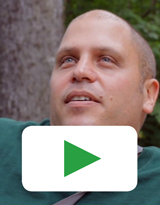 Seeds of Peace Educators Course | Lior Interview from Seeds of Peace on Vimeo. 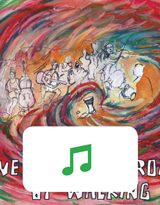 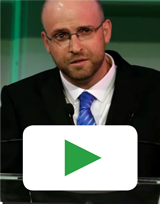 2015 Spring Dinner - Iddo (Israeli Seed and Educator) from Seeds of Peace on Vimeo. 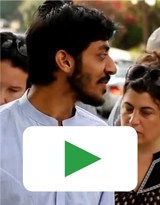 New Visions for Peace 2015 Fellows Convening | Cyprus from Seeds of Peace on Vimeo. 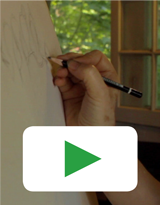 Charlie Murphy | Educators Course (2012) by Ajay Noronha on Vimeo. 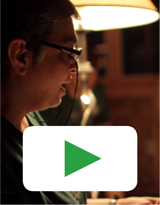 The Elephant in the Room from Ajay Noronha on Vimeo. 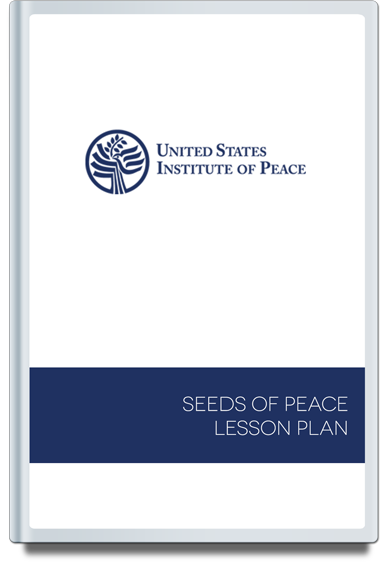 Seeds of Peace Educators Course (from Narratives; Moral Imagination; Educational Action Course, 2011) from Seeds of Peace on Vimeo. 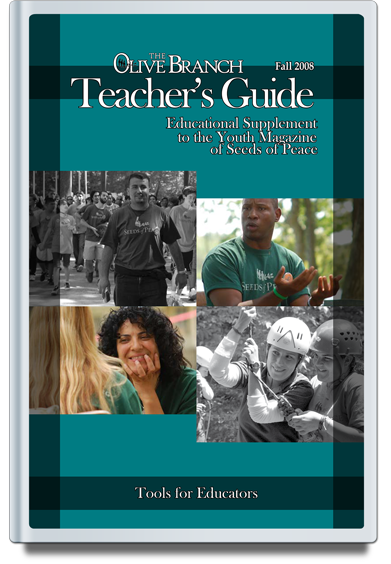 Seeds of Peace Educators Course | Poetry (from Narratives; Moral Imagination; Educational Action Course, 2011) from Seeds of Peace on Vimeo. 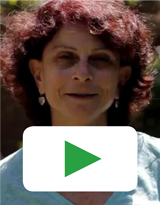 Seeds of Peace Educators Course | Facing History (from Narratives; Moral Imagination; Educational Action Course, 2011) from Seeds of Peace on Vimeo. 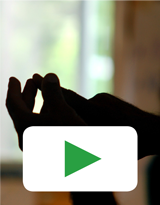 Camp 2011 | National Presentations (from Narratives; Moral Imagination; Educational Action Course, 2011) from Seeds of Peace on Vimeo. 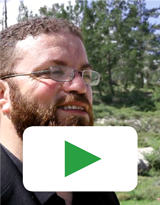 Delegation Leaders Program at Camp from Seeds of Peace on Youtube.